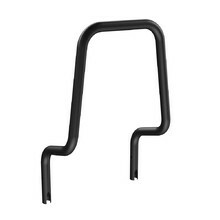 We offer vehicle bicycle racks for 2, 3 or 4 bikes that will help you easily transport your bicycles. 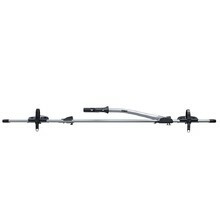 The racks are attached to the vehicle (trunk door). 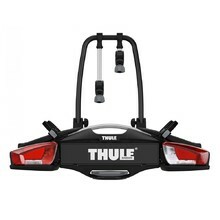 The advantage of this type of rack is that you do not have to lift the bike all the way up to the car roof. 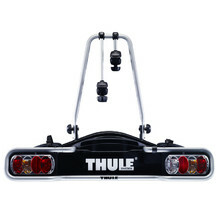 You can access the trunk of your car by tilting the rack. 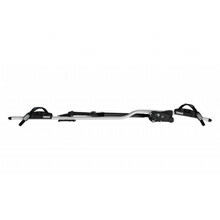 Hand-operated folding mechanism, suitable for 2 bikes, removable frame arms. 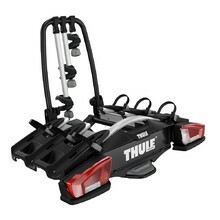 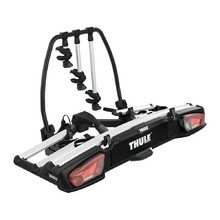 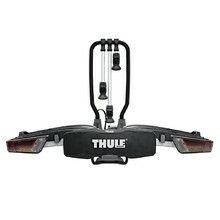 Lightweight and compact rack, suitable for 2 bikes, foldable. 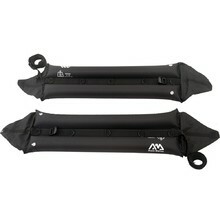 Foldable and compact, suitable for 3 bikes, suitable even for large and heavy bikes. 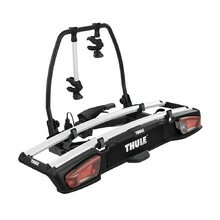 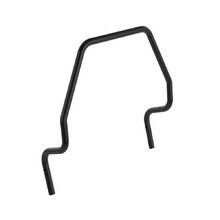 For carrying another bike, suitable for any version of basic ALFA Plus carrier. 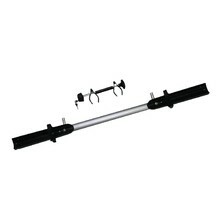 Quick release rack, easy installation, lockable system, meets CityCrash standard.